Would you like to make that special event even more memorable and unforgettable? Propose to that special someone while in flight, or fly over your ground-based message with a view that can’t be missed. Have your limousine drop you and your new spouse off at a temporary landing zone and start your life together with an unforgettable helicopter ride or unique transport to that special photo spot, or eliminate the ground transportation and let SRT pick you up in the church parking lot and whisk you away to your next event together and in style. Create your own unforgettable memories of your anniversary, birthday, or other special event. 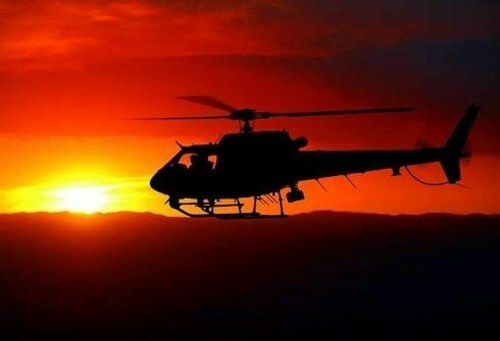 Give the ultimate gift of flight through a gift certificate for a unique helicopter experience for that special someone.